This is a deal like no other. Get 9 courses that are worth $679 for an unbelievably low price. 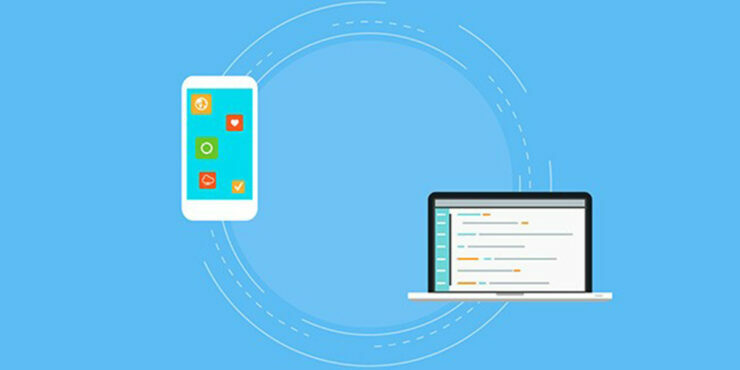 This ‘pay what you want’ deal on Mobile Cross Platform Development Bundle is amazing. It unlocks 9 extremely valuable courses and you won’t regret your investment. So how does this work? Well, it’s like it sounds. You pay what you want and if what you are paying is less than the average price, you’ll get something great. If you pay higher than the average price then you get the entire bundle. If you manage to beat the leader’s price, then you receive an amazing giveaway plus you will be featured on the Leaderboard. With the Mobile Cross Platform Development Bundle you will be able to get lifetime access to all the above mentioned courses. These are no ordinary courses. You will be able to develop multiple skills with just one purchase at a very reasonable price. Learn how to write apps that can scale between browsers and devices, build and prototype cross-platform apps, create responsive apps, build enterprise class apps, learn to generate income from your apps, learn to design using photoshop, Flinto, Sketch 4 and much more. This Mobile Cross Platform Bundle is perfection and you will be amazed at how much it offers. So what are you all waiting for? Visit the site and get the bundle as soon as possible because the deal expires. After purchase you can redeem your code within 30 days. Most of these courses need an internet connection so you can access the course content using web or mobile streaming.